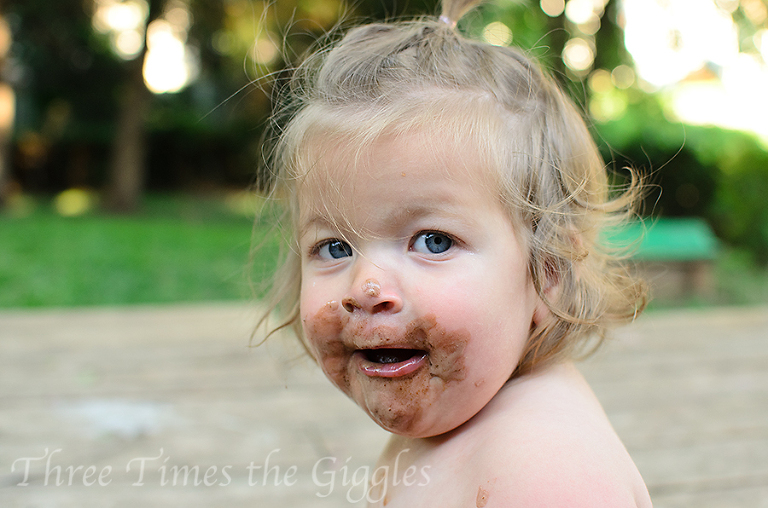 Before we get to the sticky mess Lily got herself into (ok, I might have helped the situation by giving her the ice cream sandwich), I wanted to give you all a heads up about something photography related! This summer we’re hitting the road and driving (yes, driving) from Kansas City to New England. I’m bringing my camera and booking some special Road Trip sessions along the route! If you live somewhere between KC and Maine/Vermont, then click on over to my business blog and check out the details! Alright, on for the fun! 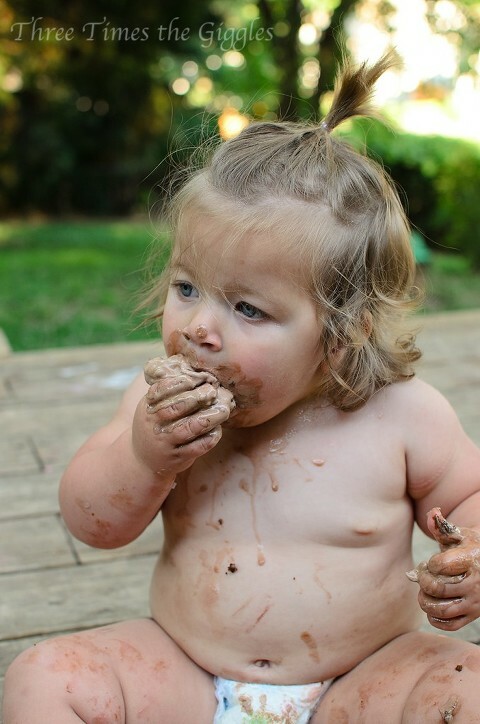 Obviously I’m a fan of giving my children messy foods. 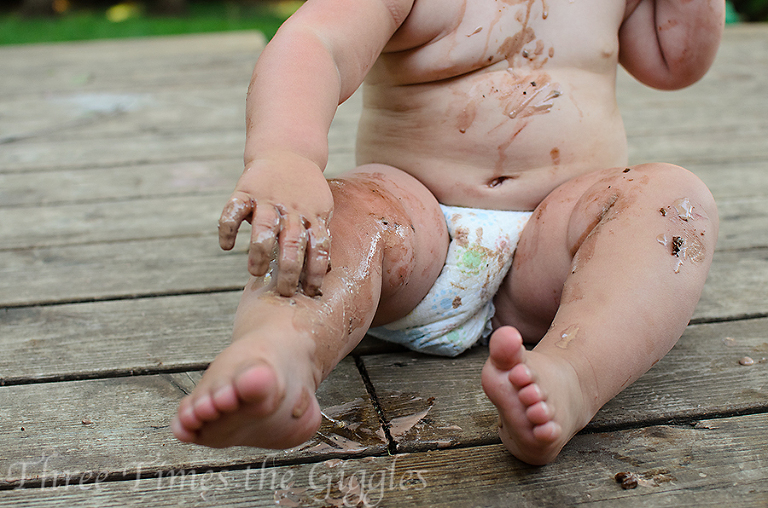 When the boys were 14 months old I gave them all chocolate pudding (hello, mess!) 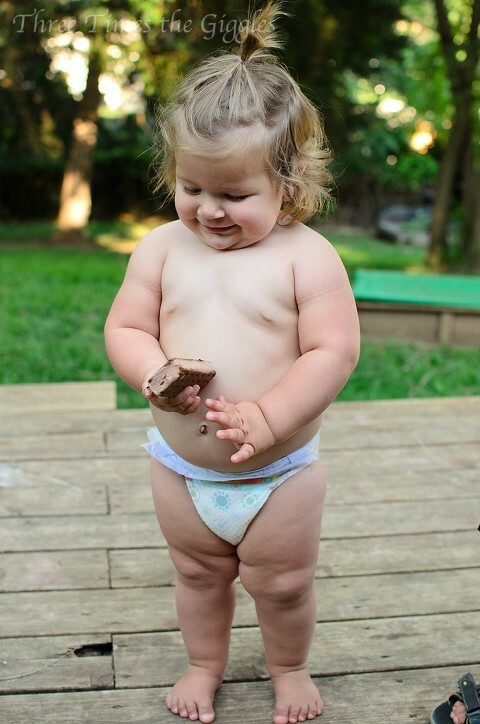 and a couple of weeks ago I gave Lily a chocolate ice cream sandwich! Go ahead, Lily! Taste it! 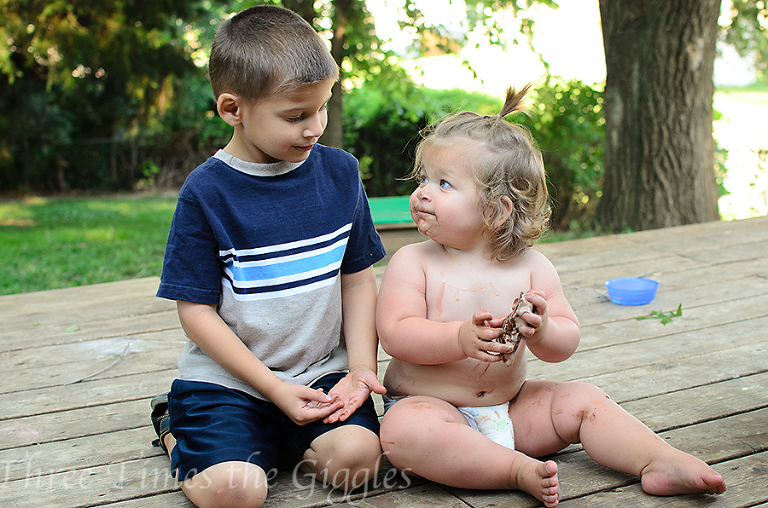 Oh, how I love the way Jackson & Lily adore each other!